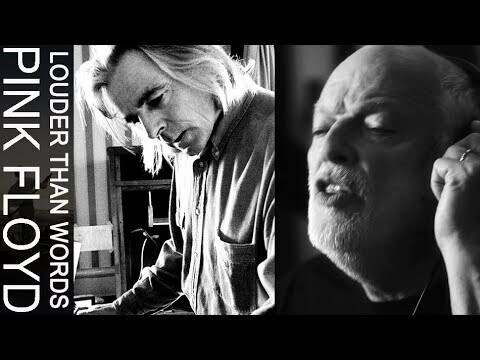 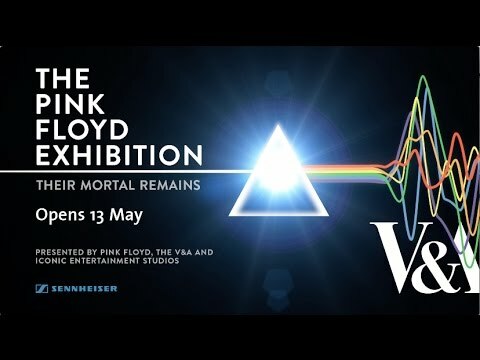 Pink Floyd - Their Mortal Remains (Trailer) The Pink Floyd Exhibition: Their Mortal Remains opens 13 May at London’s Victoria and Albert Museum (The V&A). 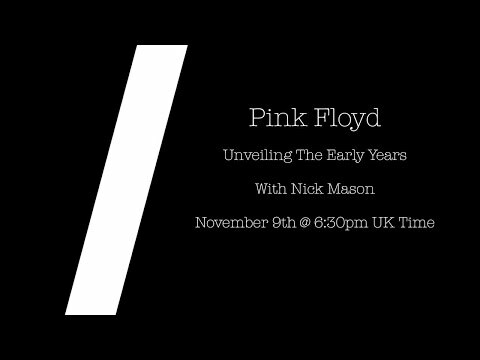 Purchase tickets here: http://po.st/PFE Get a rare and exclusive glimpse into one of the world’s most iconic rock groups, only at The Pink"
Pink Floyd - Unveiling The Early Years with Nick Mason Live from YouTube Space London on 9th November 2016, Justin Sandercoe unboxed The Early Years 1965-1972 box set in front of a live audience. 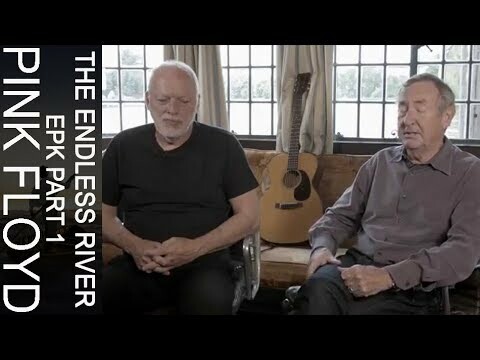 This exclusive event included a screening of exclusive remastered footage and a chat with Nick Mason. 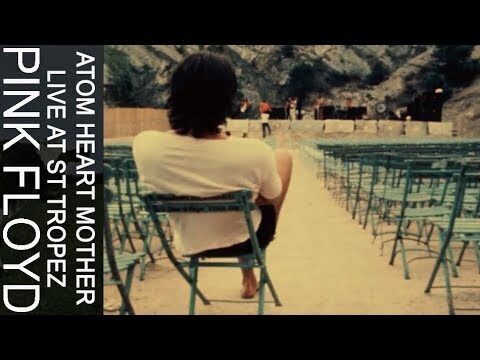 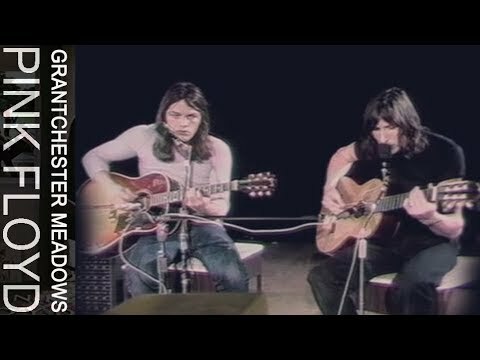 The de"
Pink Floyd - The Fletcher Memorial Home (Official Music Video) The official promo video for 'The Fletcher Memorial Home' by Pink Floyd, taken from the album 'The Final Cut'. 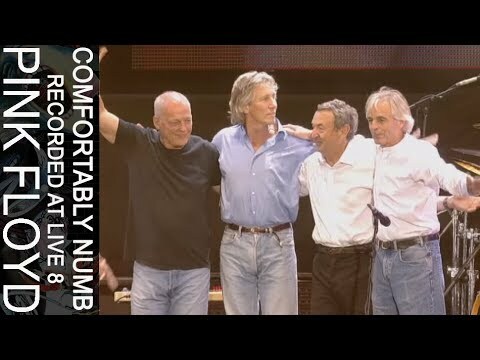 'The Final Cut' was the last Pink Floyd album to feature Roger Waters prior to his departure from the band in 1983. 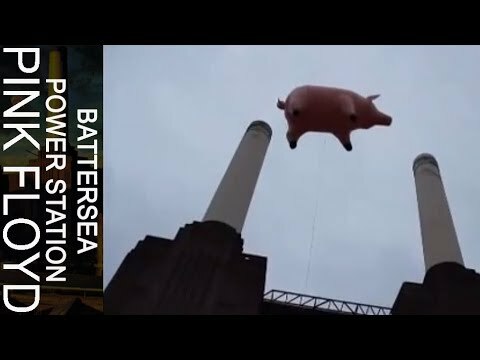 The album was re-maste"
Pink Floyd - Battersea Power Station (26th September 2011) This morning, Battersea Power Station watched once more for Pigs on the Wing. 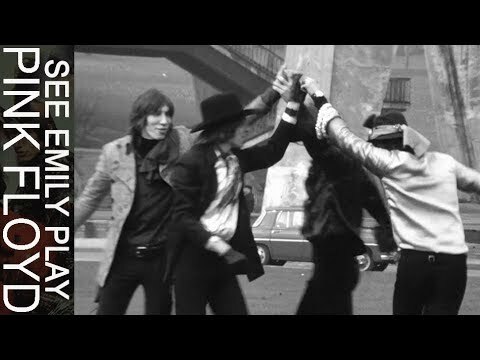 THE EARLY YEARS + OUT NOW http://smarturl.it/TEY + 6 Individual Volumes available as Multi-disc Book-bound packages + Featuring Rare Tracks, Demos, Interviews, and Film "